It’s summer time and that means bronzers are in season! Although I must say that I use a bronzer year round to countour my very round face and make it look more angled. So, to me, bronzers are an all year staple. 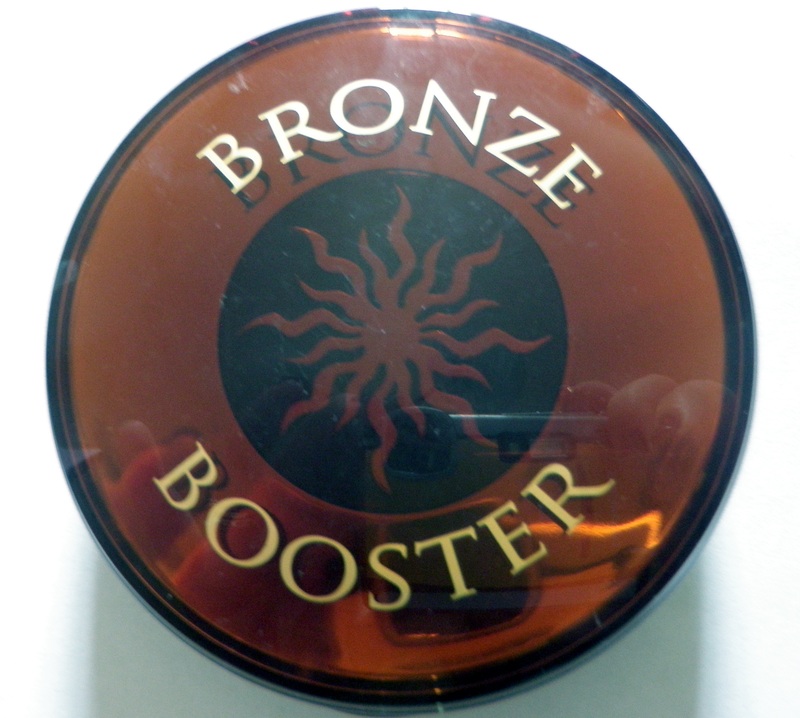 The bronzer I’m showing you today is the Physician’s formula Bronze Booster. My color is ‘fair to light’ as I’m pretty pale. 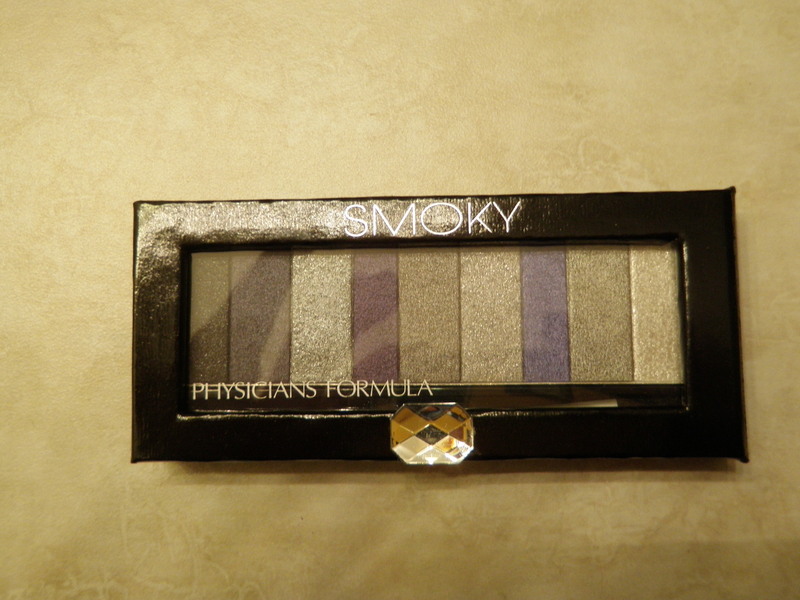 It is a matte bronzer that can be bought from the drugstore. Physician’s formula is often more pricier than other drugstore lines but you can usually find a good sale on a regular basis. 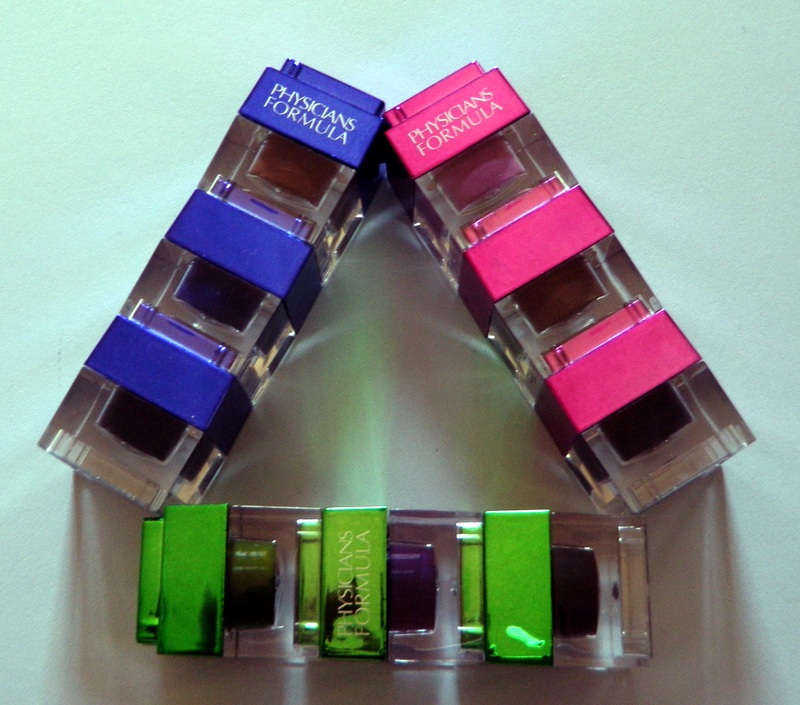 In fact, I got this product from Target when they had the ‘buy two get a five dollar gift card’ deal. Not too shabby. On to the review. What I love about this bronzer is that it is MATTE! For a great contour color to look realistic it needs to be matte. People don’t shimmer naturally so a shimmery bronzer will not look as authentic as a matte one. Plus, I love that this bronzer is not too dark for my skin. 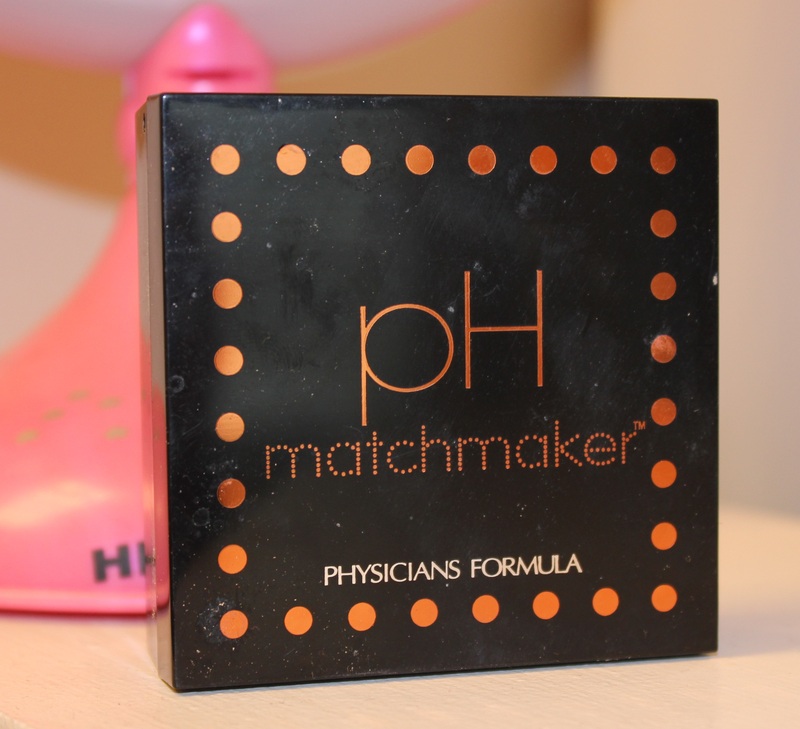 I have encountered both of these problems with typical drugstore bronzers and Physician’s formula has solved this a great way. I also will say that I love the packaging. It’s sturdy, clean, attractive and compact. They give you a tiny brush that is housed in the bottom compartment of the packaging but I never use this. I find the brush is too small and stiff. It could be good for touch-ups however. I really don’t have any complaints about this bronzer as it is my favorite drugstore powder bronzer. I do still prefer a cream bronzer and I’m still seaching for the perfect drugstore cream bronzer. I’ll let you know when I find it. 🙂 On with the pictures…..